leadership of Edouard Feuz, Jr. 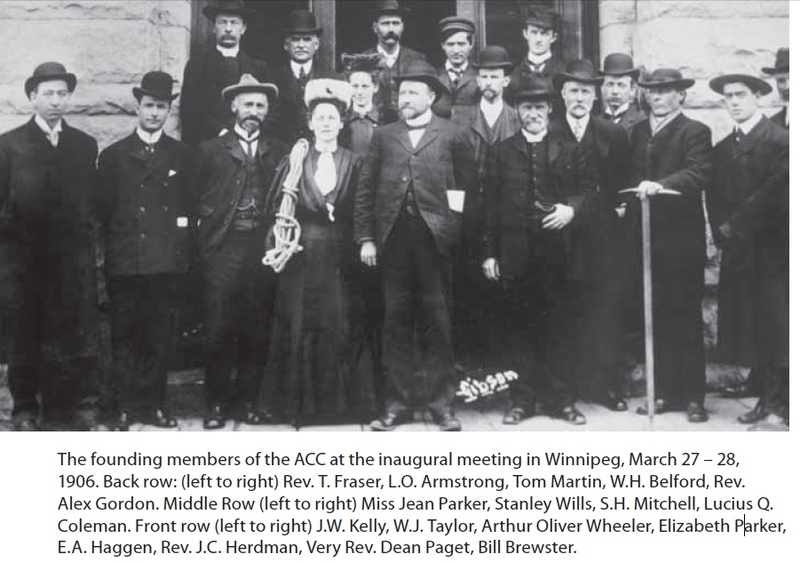 In 1907 it is written she was the librarian of the Club and that she lived at 160 Furby Street, Winnipeg. She became an 'Active Member' of the The Alpine Club of Canada in the same year and then became Vice-President of the Ladies Alpine Club in 1922. She held that position until Dorothy Pilley (see other posts on her) took over from her following her death in 1968. Sir Donald - the peak she climbed up! 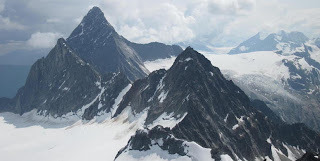 ...At the same time Miss Jean Parker, of Winnipeg, one of the practiced climbers of the Canadian Alpine Club, engaged the younger Feuz to go with her. So we fixed an early day for the climb, July 26th. The day before was an ideal one for the task, and we wished we had chosen it. But when at 3.30 o'clock the next morning we four met for an early breakfast, the clouds hid all the mountain tops, and the prospect was gloomy. But at 4 o'clock we set out, hoping the adverse weather might change with the rising sun. ...Miss Parker was the first Canadian woman to tread that windy peak. Only four women had preceded her, Mrs. Berens, Miss Benham and Miss Tuzo of Old England, and Miss Raymond of New England, all four names- well known to the mountain-climbing world.